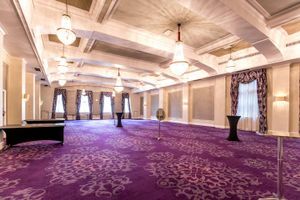 This 6200 square feet space is advantageously positioned in the sophisticated and tasteful area of Covent Garden and is suitable for fashion shows and fashion events. 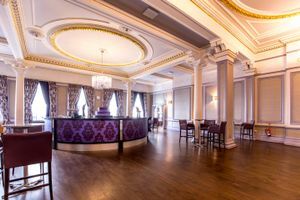 The space is situated on the first floor of a charming classic building. 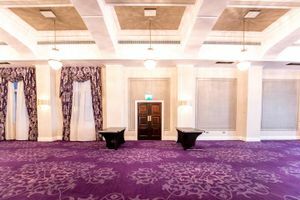 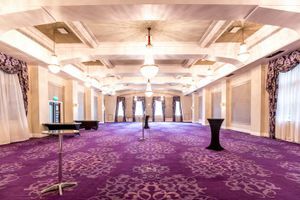 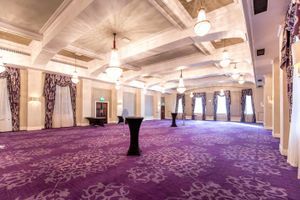 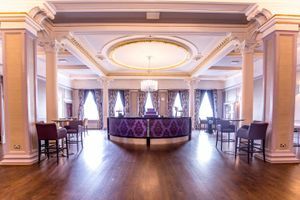 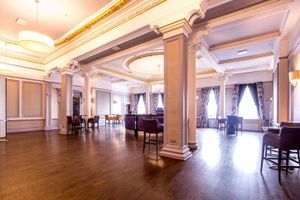 It is a large space that consists of two large room, a circular bar , and its white walls and purple flooring make it the perfect for all your event ideas. 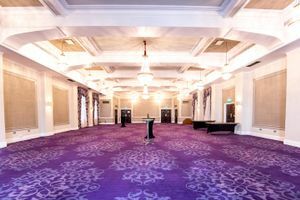 This room can accommodate up to 550 guests.